When it comes to finding reliable transport options in Tadworth and the surrounding areas, few companies come close to ClockTower Cars. Offering a full private hire vehicle service across Tadworth and the surrounding areas, we’re the first choice for both local residents and tourists who are looking a transfer to the airport or a trip to the high street. This large suburban village, which is part of the Epsom Downs, is home to a whole host of attractions for locals and tourists alike. From Tadworth Park and the Old Fort Box Hill to the Tadworth Mill and nearby Chessington World of Adventures, there’s something for the whole family to enjoy on a visit to Tadworth. The village of Tadworth has three small shopping areas, home to a traditional butcher, fishmonger, game dealer, baker, greengrocer and delicatessen, as well as an estate agent, post office and medical centre. 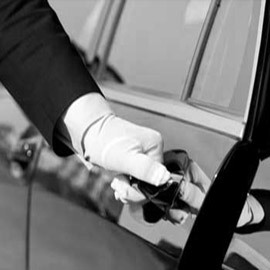 At ClockTower Cars, we have decades of experience offering private hire vehicle services in and around the Tadworth area. 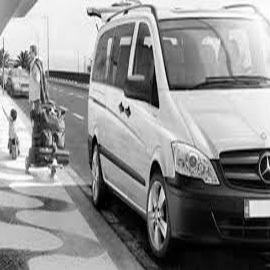 All of our cars are reliable, well-serviced and regularly valeted to provide you with a safe and comfortable journey. What’s more, with a fleet of vehicles to choose between, you’ll be able to find a car ideal for your exacting situation. All of our Tadworth private hire vehicle drivers take pride in providing a safe and efficient service, whether you’re heading into town or transferring to one of London’s many airports. Our team has been trained to the highest ClockTower standards, including DVSA, Disability Awareness and topographical knowledge. What’s more, all of our cars are fitted with the latest GPS tracking technology to offer safety and added peace of mind. With the ClockTower Cars app, it’s easier than ever to book and manage your journeys. 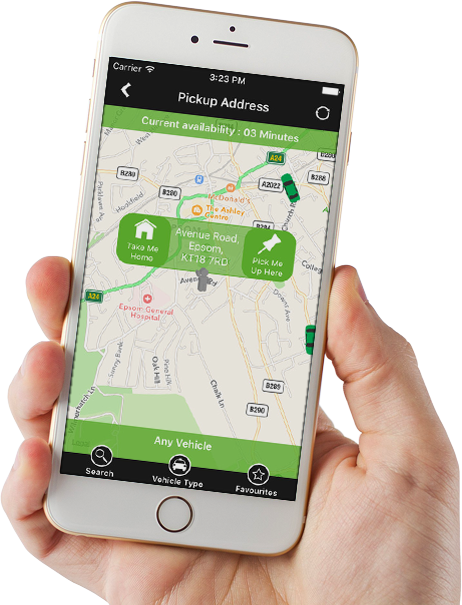 Available to download for iOS and Android devices, our app offers live status updates on our service and allows you to manage your bookings, choose your vehicle type, pay for your journey and track your booked vehicle live. Alternatively, you can call the ClockTower team on 01737 333 700. Our Freephone line is manned 24 hours a day. ClockTower Cars has never let me down. I needed them to pick me up from the airport at the last minute, and a driver was there within the hour!